Need inspiration for for your next impressionist painting? Look no further. Cunningham’s employer, The New York Times, has announced his death following a stroke. 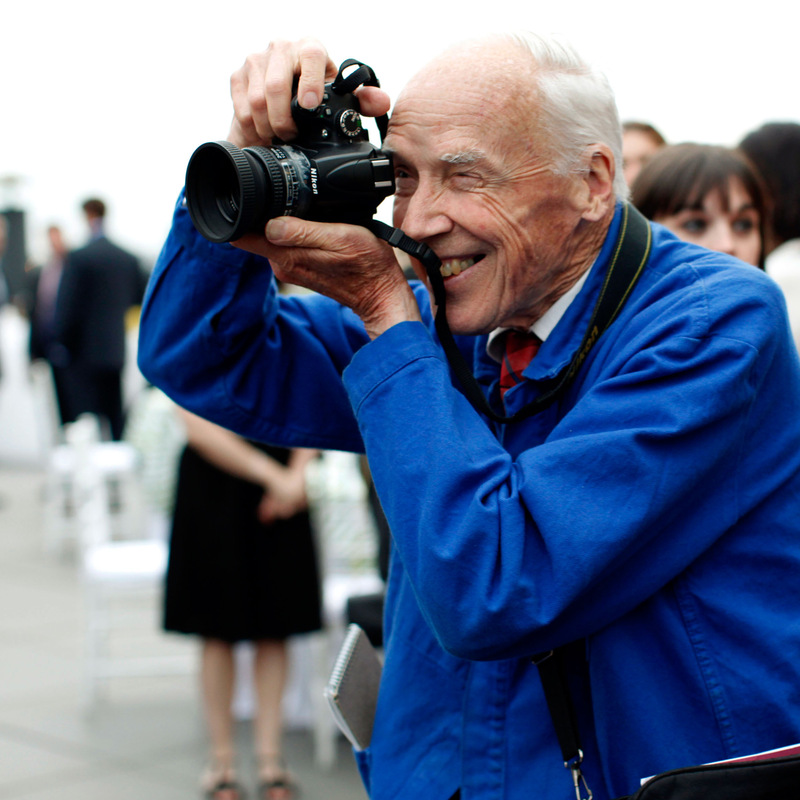 Bill Cunningham, who turned fashion photography into his own branch of cultural anthropology on the streets of New York, chronicling an era’s ever-changing social scene for The New York Times by training his busily observant lens on what people wore — stylishly, flamboyantly or just plain sensibly — died on Saturday in Manhattan. He was 87. ← A 57-pound book that looks as wonderful as it is heavy.